With more than 20 years of experience in ultrasonic surface impact treatments for the improvement of fatigue performance, SONATS proposes weld impact treatment services for your welded structures. Thanks to the simplicity of our portable equipment, SONATS can send a team of technicians to your site within one to three weeks whether it be in France or around the world. SONATS performs preventive treatment where fatigue cracks have initiated or curative treatment where there is propagation of cracks. 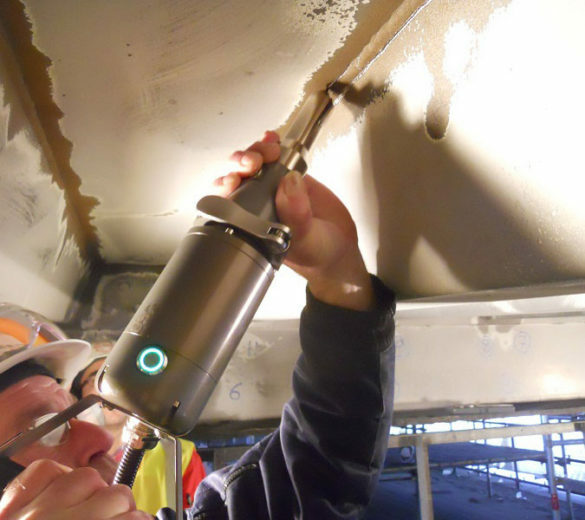 SONATS is also open to partnerships with companies wishing to offer such services using our portable ultrasonic weld impact treatment system, the NOMAD. Learn more about ultrasonic weld impact treatment process and our application on bridges. Download our brochure ! Following a study commissioned by the port authority of DOVER, the consulting firm warned about crack initiation. After analysis, it was decided to apply a high-frequency mechanical impact treatment (HFMI-UIT) on all critical areas of each bridge to avoid the spread of cracks (about 4km of weld toe). Two devices were rented for 1 month, for use 7 days a week and 10 hours a day. This solution was used to extend the fatigue lifetime by at least two times that of the initial life cycle before HFMI. 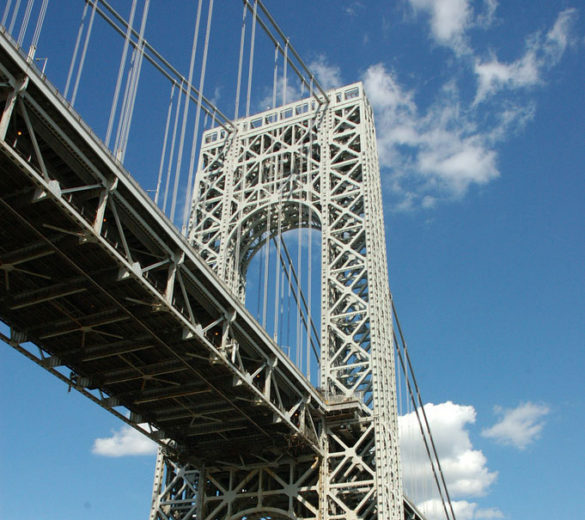 Cracks on the weld toe of the upper deck of the George Washington Bridge (NY) were observed. A preventive and curative treatment was then applied by the American Bridge team over a period of one year using 4 devices. The cracking preventive treatment on the weld bead of the zones concerned made it possible to extend the fatigue lifetime of the bridge. 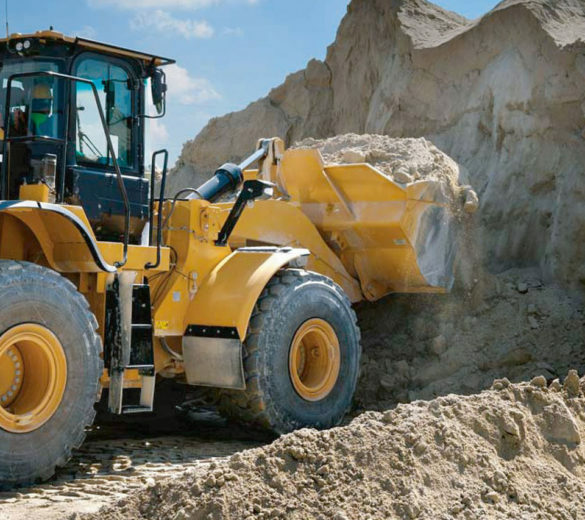 To increase the fatigue lifetime of a circumferential weld of a front loader lift arm, SONATS technicians, equipped with two NOMAD devices, went to the customer site to apply a preventive treatment on all welds. 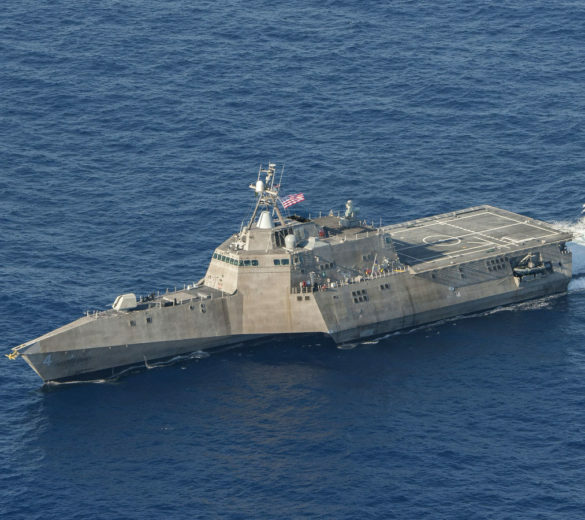 Several categories of US Navy vessels were built with a 5XXX series aluminium chosen for its mechanical properties (AA5456 and AA5083). However, high temperatures and the saline environment sensitise the surface and cause cracking due to stress corrosion. SONATS technicians, equipped with our portable NOMAD system, intervened on several vessels to apply an impact treatment to weld toes in critical areas. The ultrasonic impact treatment process is approved by the US Navy. Read technical and scientific publications discussing about ultrasonic weld impact treatment such as our white paper (Fatigue life improvement of welded structures by ultrasonic needle peening) gathering SONATS’ experiences.